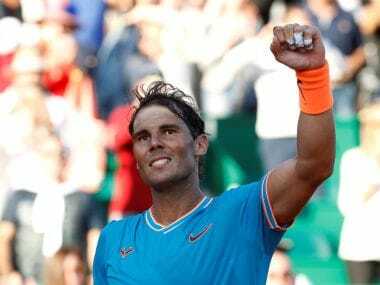 London: Defending champion Andy Murray's indifferent form of late did not prevent him being named top seed for Wimbledon for the first time on Wednesday. The 30-year-old Scot and World No 1 — who suffered a shock first round defeat at the hands of journeyman Australian Jordan Thompson at last week's Queen's tournament — will not face any of his fellow members of the 'Big Four' till the semi-finals. 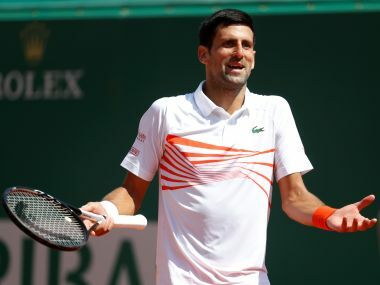 Novak Djokovic, whose form has also taken a turn for the worse, Roger Federer, fresh from winning at Halle, and Rafael Nadal, re-invigorated after triumphing at the French Open, are seeded in the top four meaning it is the first time since Wimbledon in 2014 the quartet have been the top four seeds at a Grand Slam event. Andy Murray celebrates after beating Milos Raonic in Wimbledon 2016 final. Djokovic — a two time Wimbledon champion — and seven-time champion Federer both benefit from Wimbledon organisers habit of not sticking blindly to the world rankings. 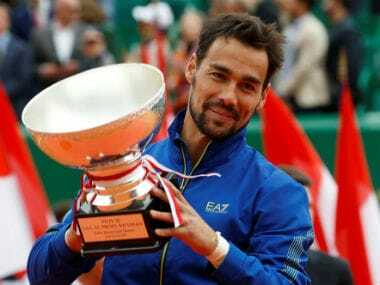 Djokovic is raised to second seed despite being world ranked four and the Swiss master is promoted to third seed from a global ranking of five with second-ranked Nadal dropping down to fourth seed. 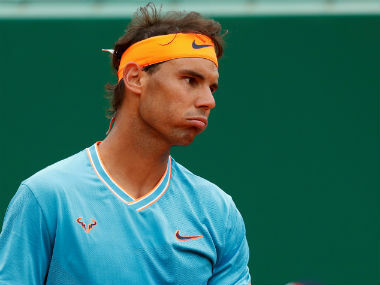 World No 3 Stan Wawrinka — overwhelmed by Nadal in the French Open final — has never reached the last four at Wimbledon and drops to fifth seeding. The player in the men's draw who gains most benefit from Wimbledon's liberal seedings policy is Luxembourg's Gilles Muller who is lifted 10 places from 26th in the world to 16th on account of his love of grass. The women's draw sees World No 1 and last year's beaten finalist Angelique Kerber of Germany top the seedings with Romania's French Open finalist Simona Halep, Karolina Pliskova of the Czech Republic and Ukrainian Elina Svitolina rounding up the top four. Defending champion Serena Williams is absent as she awaits giving birth to her first child. Two-time Wimbledon champion Petra Kvitova is seeded 11 and provided she recovers from an abdominal injury, which ruled her out of Eastbourne this week, could provide a fairytale winner after suffering severe wounds to her left hand while fighting off a knife-wielding burglar at her home last December.